For anyone in the U.S. who wants better cell coverage, an auction that began late Tuesday may be the start of a brighter future. 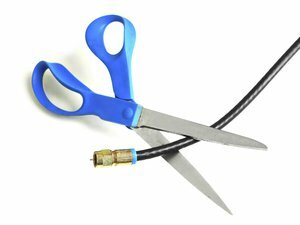 It will end with some TV channels reassigned to cellular, helping mobile networks cover more ground and cut through walls better than they do now. That's assuming enough broadcasters want to participate and mobile operators don't get sticker shock. Both have to play, because this is the first auction of its kind anywhere. It's two auctions in one, really. This all came about because over-the-air TV doesn't need as much spectrum as it did before the digital transition. Meanwhile, mobile networks need more of it to keep up with everything people use their phones for, including a lot of the entertainment they used to get from TV. It's called an incentive auction, because the Federal Communications Commission promised broadcasters an incentive to give up some of their frequencies: They get to keep some of the money that mobile carriers pay for the spectrum. The frequencies up for auction act like TV channels do, covering a whole city from one tower and reaching all the TVs in the house even if there are walls in the way. Granted, TV doesn't always come in perfectly, but it does a better job than cellular networks under those conditions. That's because the frequencies it uses, in the 600MHz band, are lower than anything used for phones. 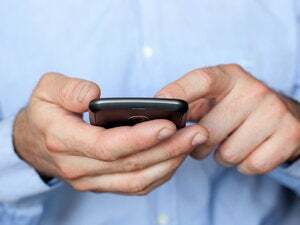 Once carriers build networks with the new spectrum, rural residents especially should experience better service, Roger Entner an analyst at Recon Analytics said. They may also have more carriers to choose from, because a service provider that can't reach them now may become an option, he added. A successful incentive auction also should be good news for the Internet of Things, because connected equipment like trucks and smart meters often live out at the edges of networks where coverage is poor today, Entner said. "This would be the go-to spectrum for IoT," he said. AT&T, Verizon Wireless and T-Mobile USA have all signed up to bid. Sprint has said it won't. The FCC has set down a rule to keep the two biggest carriers from getting too much spectrum, though it will only kick in if a certain amount of spectrum is made available in the auction. One thing that probably won't come out of the auction is some exciting new kind of service from an unexpected entrant to mobile, Entner said. He doesn't think anyone on the list of bidders is in a position to revolutionize mobile life. Before anything happens to mobile, broadcasters have to give up the channels. This will happen in a so-called reverse auction in which each station owner names the price for its spectrum. It can sell all its spectrum and get out of the TV business, but most are likely to sell just the narrow bands they use for extra, standard-definition channels. Tuesday at 6 p.m. Eastern time was the deadline for broadcasters to sign up for the auction. 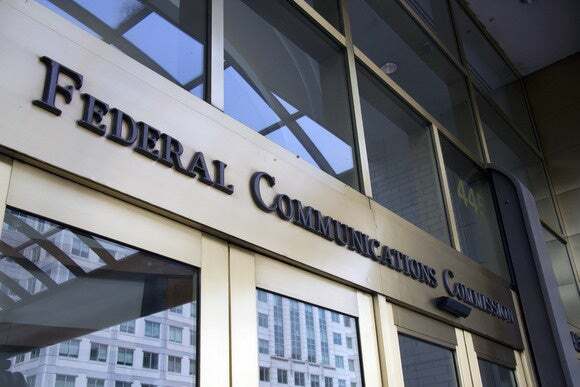 Once the FCC knows what spectrum will be available for sale, it will rearrange the frequencies in the band to make room for blocks that are big enough for carriers to use. So viewers may find their favorite channels moved around. The "forward auction" where mobile operators bid for spectrum is expected to begin in June. It will go on until no one comes up with any higher bids. The action could get pretty heated, considering this is the last major auction on the FCC's calendar for the foreseeable future. Carriers will be motivated to stock up on frequencies, Entner said. "This is the last stop through that desert."